Nik’s focus is to develop and deliver research-based extension programs towards Oregon hazelnuts. Nik is an entomologist with experience in integrated pest management of orchard crops. Nik’s program includes research to manage pests of hazelnut, such as filbertworm and Brown Marmorated Stink Bug, as well as broader issues such as cover crops and weed management in hazelnuts. These efforts are accomplished through cooperation with County extension agents, growers, the hazelnut commission, and crop consultants. Before leading the lab, Nik worked as a statewide leader in the Brown Marmorated Stink Bug Program. Nik has an PhD in entomology from Washington State University and MS and BS degrees in entomology from Montana State University. Anthony’s work involves management of Pacific Flatheaded Borer, an insect, whose larval stage damages hazelnut trees. Bryan is working on research that will help Oregon’s hazelnut industry. A native of Rochester, IL, Bryan completed his Bachelors in Plant Science at University of Missouri-Columbia. While an undergrad, he held research positions that included working with an MU Black walnut breeder and an internship with USDA-ARS in Davis, CA. He has always loved working with trees and hopes to pursue a PhD or work with the nut industry. Heather assists the research program through managing projects at NWREC and at cooperating growers’ farms. She also supervises a crew of research assistants for summer research trials. Before joining the lab, Heather completed an MS in Entomology from Virginia Tech and a BS from Southern Oregon University. 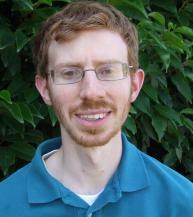 David is an ecologist and entomologist whose primary responsibility is to manage the Brown Marmorated Stink Project. His research focuses on the biology of samurai wasp, a parasitoid that attacks BMSB eggs. 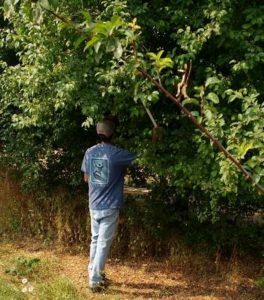 He is investigating samurai wasp’s establishment and movement in hazelnut and small fruit orchards and the potential for biological control. 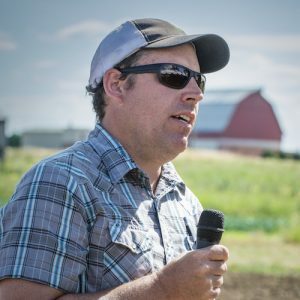 David comes to OSU with a PhD in Ecology and Evolution from University of Illinois-Chicago , an MS in Entomology from UW-Madison, and a BA from CUNY-Lehman College. 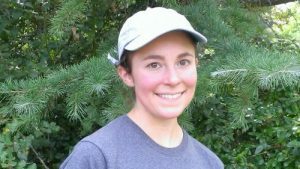 Rachele’s main interest is to broaden knowledge about insects’ behavior. 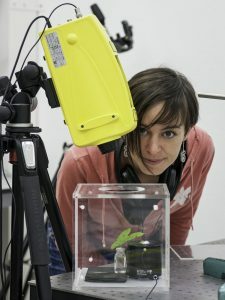 Before joining the Wiman lab, she specialized in the study of vibrational communication, a widely spread and overlooked kind of communication among insects. She decoded and manipulated leafhoppers’ intraspecific communication to develop an environmental friendly pest control method. Rachele’s research focuses on studying spotted-wing drosophila behavior to improve management strategies. Rachele has a PhD in Ethology and Ecology and MS and BS in biology from University of Florence (Italy). 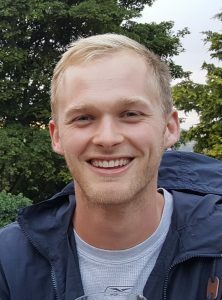 Aaron Heinrich (2016-2018) provided technical support for hazelnut and cider apple research as a Faculty Research Assistant. He currently works as a research trial coordinator for Wilbur Ellis.